Mobilengine’s client Worcestershire NHS Trust saw the time it took to complete an ITU Ward round cut in half with use of our app. Download the Healthcare Case Study. Construction firm McGee is a global leader in enterprise app use. Read about their award winning app which helps track equipment and supplies using RFIC or NFC technology. Download the Construction Case Study. Learn how Uniqa, Citibank and OTP-Faktoring have successfully used the Mobilengine app to decrease time spent on administration tasks. Download the Financial Case Study. 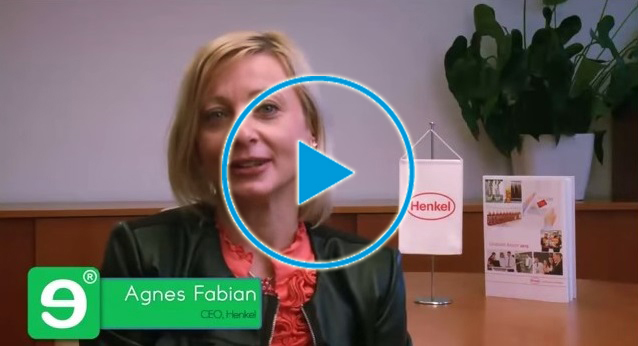 See how the Mobilengine helps digitize paper-based workflows for the CPG/FMCG industry. Read the Case Study. Learn how the Mobilengine app for truck drivers helped Waberer’s to be 70% less error prone. Download the Logistics Case Study. 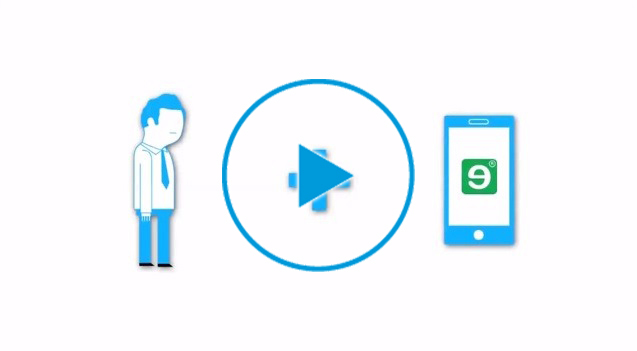 Learn how several of the world’s leading CPG companies saved valuable time by switching from paper-based administration to the Mobilengine app. Download the Merchandising Case Study. Procon-X, a project management firm for the construction industry, is a reseller of Mobilengine. Read the case study. Learn how the world’s leading international security solutions group uses the Mobilengine app to improve ATM checks. Download the Security Case Study. 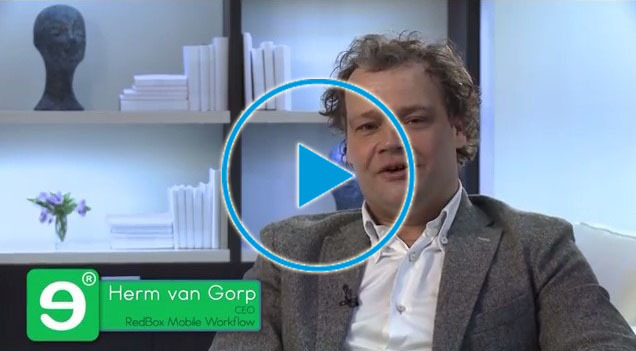 See how they improved their workflows with Mobilengine. Watch the video. Mobilengine’s mission is to transform software development business into a service oriented business. Watch the video. The customization process is the heart of Mobilengine. All customers have their own individual fully customized solution. Watch the video. 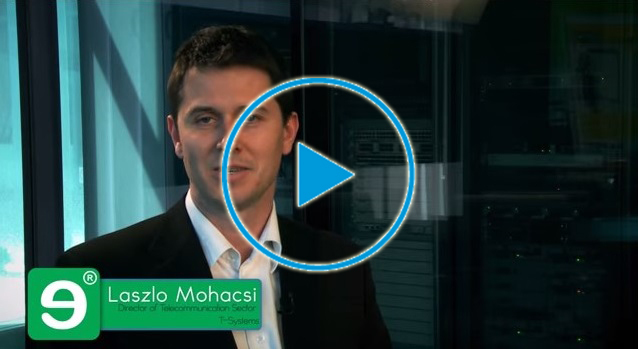 “The Mobilengine solution offered the greatest value for the money.” Watch the Lexcom video. 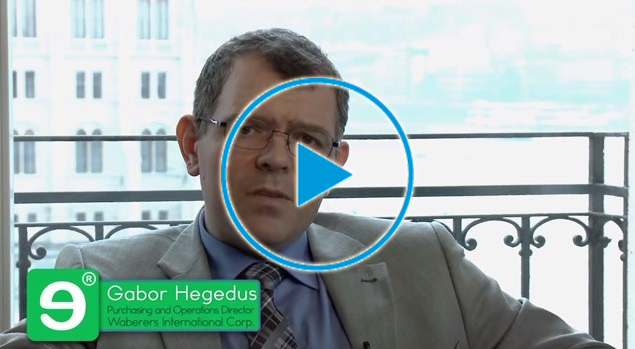 See how Mobilengine helped financial firm OTP to better control their workflows and processes. Watch the video. Illustrative cartoon on how Mobilengine works for FMCG/CPG. 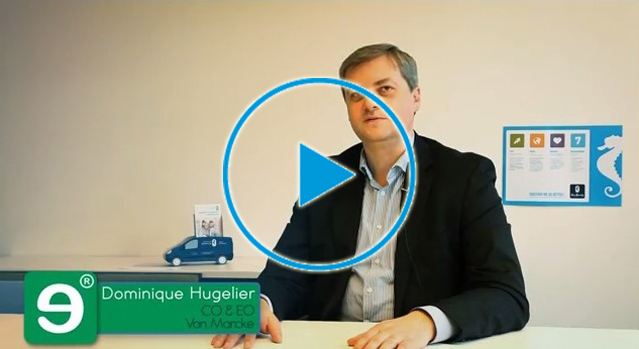 Learn how the Mobilengine app for truck drivers helped Waberer’s to be 70% less error prone. Watch the video. 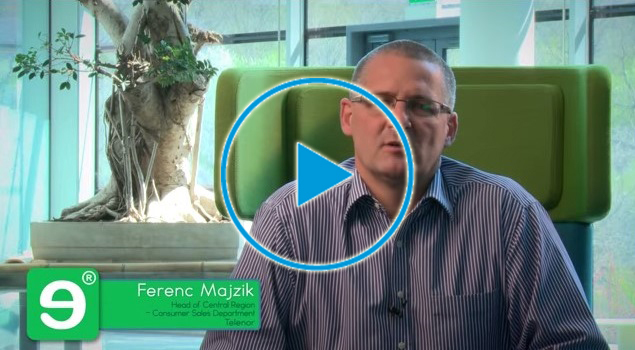 Learn how one of the world’s leading CPG companies improved service quality and optimized their tourplans with the Mobilengine app. Watch the video. 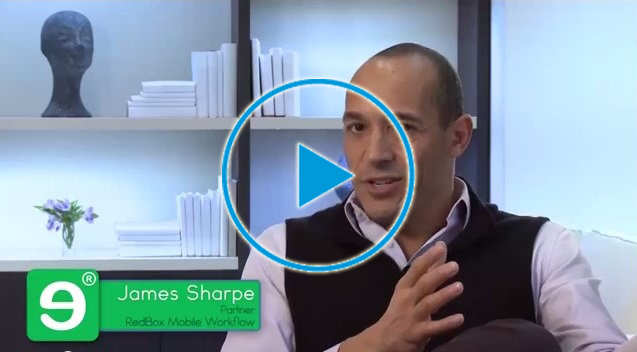 Redbox’s James Sharpe explains why he was drawn to Mobilengine’s solution. Watch the video. 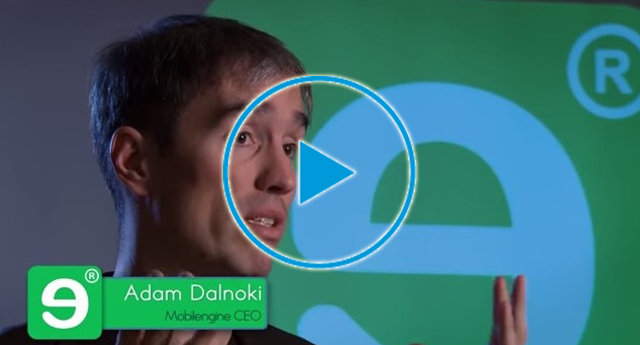 “We can focus on our side of the business, while Mobilengine delivers the building blocks and backoffice solution.” Watch the video. 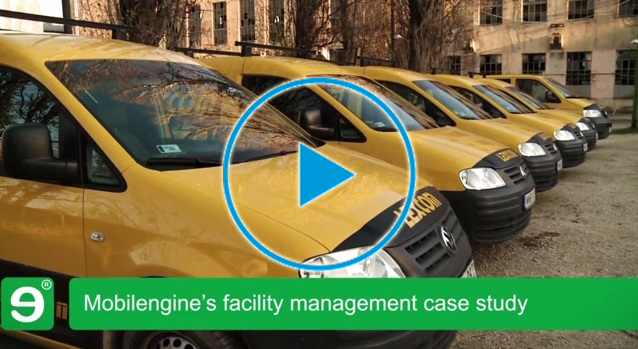 “It’s important to us to find a solution that can be customized to our clients’ needs easily and quickly, and Mobilengine provided such a solution.” Watch the video. 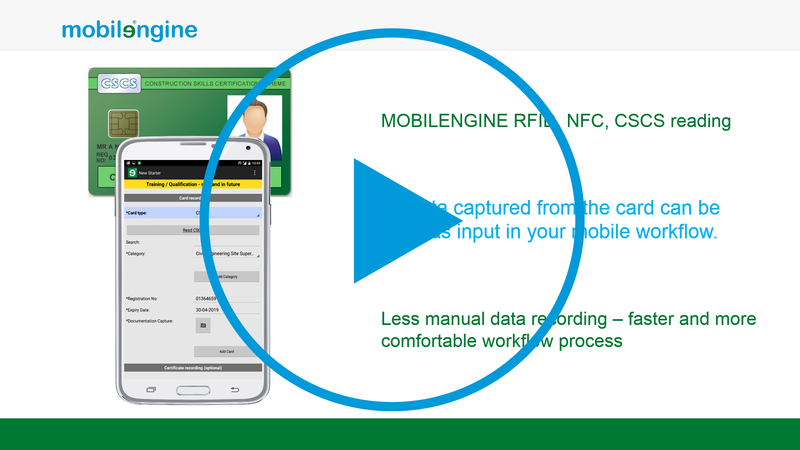 “There is no other more efficient and faster way to get prompt information about our field workers’ performance and our business network than our Mobilengine solution.” Watch the video. This White Paper will provide you with the architectural and technical details of Mobilengine Platform as a Service (PaaS). System architecture, system requirements, availability and security are described in detail. In this document the automated process of exchanging data between Mobilengine Backoffice and a 3rd Party Backoffice, or the Integration, is described in detail. Other solutions only offer you the tip of the iceberg. See how Mobilengine is different. Download the infographic. The driver’s dashboard is a delivery task assignment and reporting tool. Driver receives assignments from a back-office system and completes them. Allocated assignments appear on the driver’s dashboard in the list, highlighted with a red background color. Site Managers allocate labor, plant assets and transports to individual jobs/activities on the construction site, as well as coordinate the inbound materials and record the weather conditions. Mobilengine Backoffice offers a fully functional admin console for enterprise admin users. It serves for the administration of the front-end elements of the platform that includes: mobile app, webforms, reporting, and the backoffice. Mobilengine Webforms are desktop UIs enabling backoffice users to interact in the enterprise workflow. The Webforms are customizable according to customer needs, to fit any mobile workflow in any industries. All data captured from any CSCS, RFID or NFC card can be used as input in your mobile workflow. As a result, there is much less manual data recording. This function provides a much faster and easier workflow process. Mobilengine works with any scanner device: both external hardware and hardware-integrated solutions. 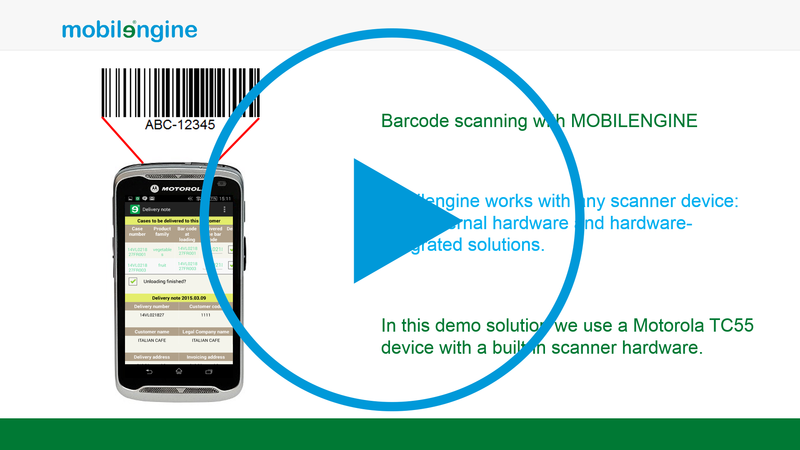 Mobilengine app-to-app plugin connects the Mobilengine form to the built-in barcode reader. 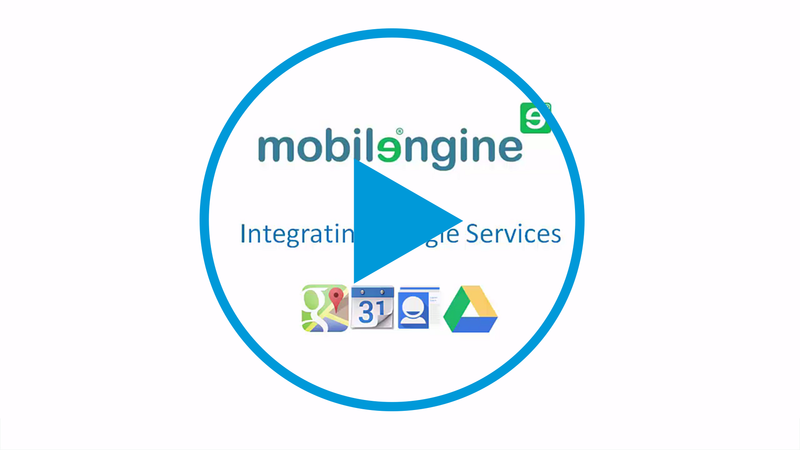 Mobilengine has front-end app-to-app integration to Google apps, such as: Maps, Calendar, Contacts, Drive and Spreadsheet services. This allows Mobilengine users to access these Google services without interrupting their Mobilengine workflow processes / leaving the Mobilengine app.